Manafort Defense Rests Without Calling Witnesses - Joe.My.God. Lawyers for Paul Manafort say they’ll rest their case without calling any witnesses in the former Trump campaign chairman’s trial. The decision in the bank- and tax-fraud case comes after Judge T.S. 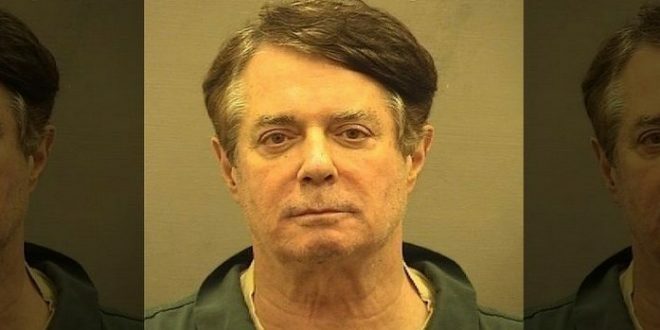 Ellis III denied a defense motion to acquit Manafort as his lawyers argued the special counsel had failed to prove its case at the federal trial in Virginia. Such motions are routinely filed and almost never granted. The Federal Savings Bank loaned Manafort $16 million, which prosecutors say Manafort received based on fraudulent financial information. Prosecutors also say the bank’s chief executive, Stephen Calk, had helped Manafort secure the loans because Calk wanted a Cabinet-level position in the Trump administration.